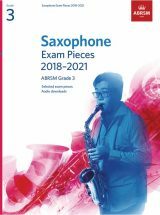 This year, I have written a number of new arrangements for ABRSM’s new woodwind syllabuses for Flute, Clarinet and Saxophone. 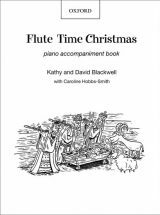 Well-known carols and festive pieces in a range of keys with words to sing along. 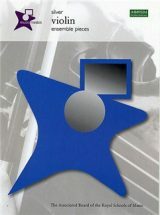 Includes solos and duets. 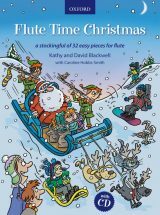 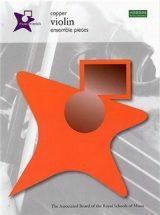 Accessible piano accompaniments to the pieces in Flute Time Christmas. 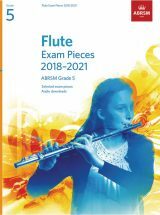 I made a number of new arrangements for flute and piano at most grades in this new syllabus. 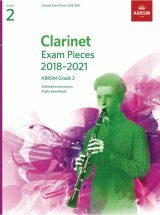 I have a number of new arrangements for clarinet and piano at several grades in this new syllabus. 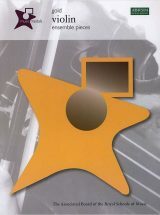 I arranged a number of pieces for saxophone and piano (alto and tenor) for this new syllabus.